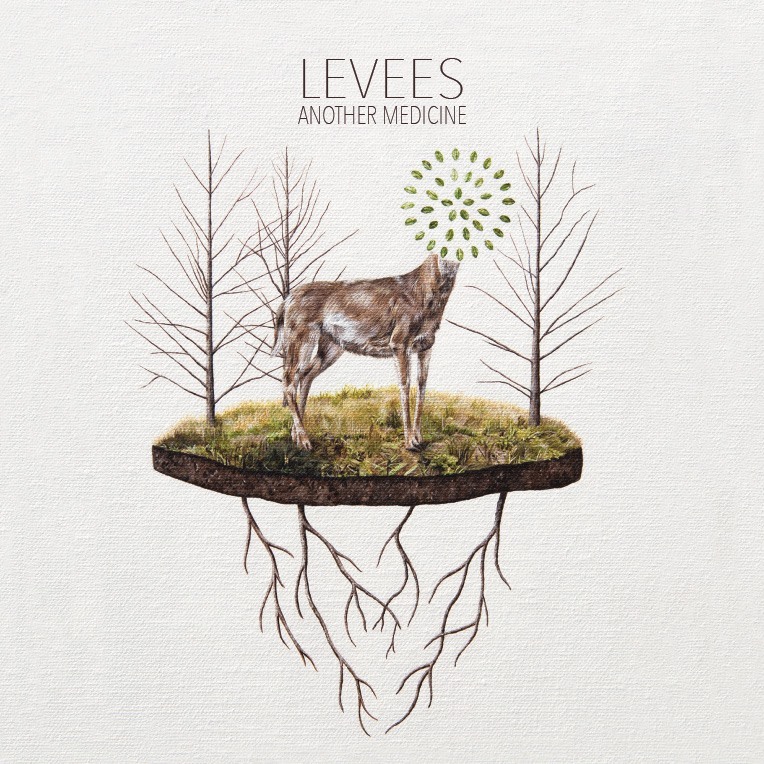 I’m happy to announce that my painting, Preservation, is on the cover of the new EP by the band, Levees. The EP, Another Medicine, is out as of today. And if you are in New Orleans, be sure to check out Preservation in person while it is currently at LeMieux Galleries.